With 121 national members, the Union aims to promote development of the Earth sciences through the support of broad-based scientific relevant to the entire Earth system; to apply the results of these and other studies to preserving Earth's natural environment, using all natural resources wisely and improving the prosperity of nations and the quality of human life; and to strengthen public awareness of geology and advance geological education in the widest sense. 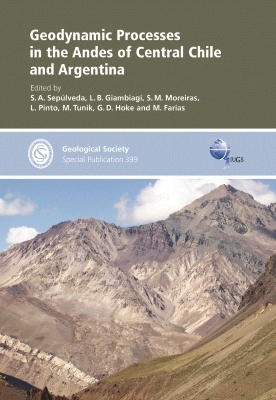 The International Union of Geological Sciences (IUGS), founded in 1961, is one of the World’s largest scientific organizations. 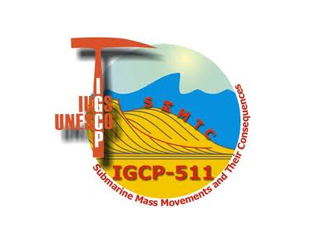 It encourages international co-operation and participation in the earth sciences in relation to human welfare and is a member of the International Council for Science (ICSU). Membership is open to countries or defined regions. IUGS has over 120 members representing over a million geoscientists. IUGS works through topic specific Commissions, Task Groups, and Initiatives as well as Joint Programmes with other organizations. 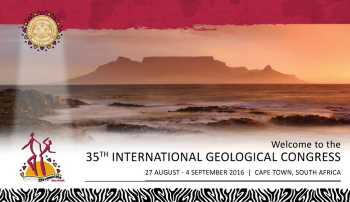 First held in 1878, the quadrennial IGC is now a premier event of the earth science calendar covering the whole span of geosciences. The IUGS has been involved in its organisation since 1961 and is now responsible for the Congress. Future venues for the IGC include Cape Town, SouthAfrica (2016) and Dehli, India (2020). Since 1972, this flagship UNESCO/IUGS program has provided support that has enabled geoscientists separated by economic and political barriers to collaborate on research and outreach projects worldwide. 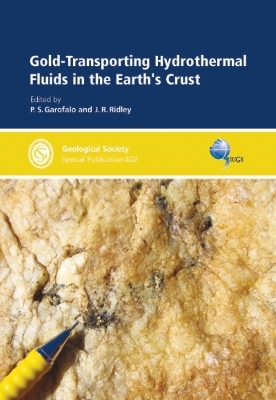 IUGS’ s quarterly journal provides news on developments in the geosciences of regional and global importance and original scientific research papers. Current and back issues can be read free of charge at their website or at the IUGS website. 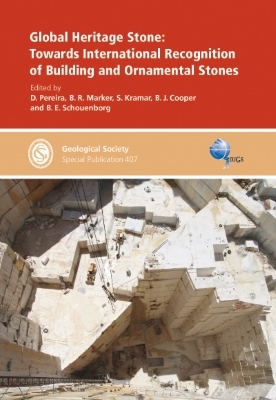 Some recent IUGS books published by the Geological Society of London, in partnership.